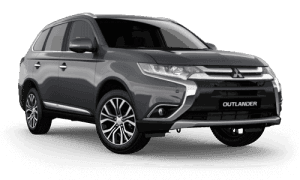 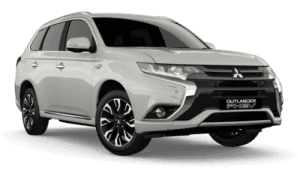 ’ 2014 Outlander ES 4x4 Automatic Wagon. 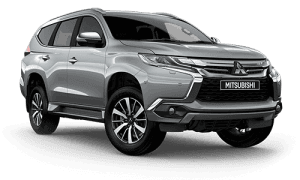 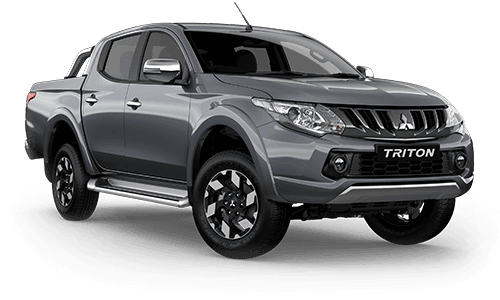 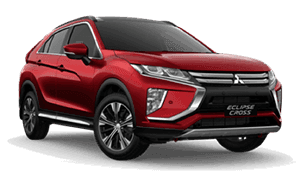 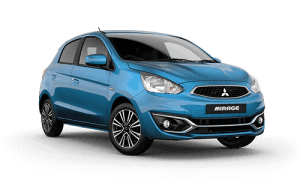 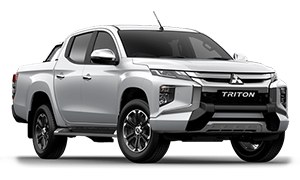 An Ex NSW Government Vehicle With Service History And Comes With The Balance 5 Year/130,000Km New Car Warranty To August 2019. 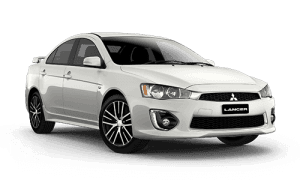 Features Include Tint, Carpet Mats, Rear Camera With Sensors. 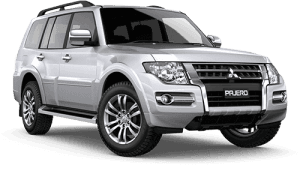 ’ Trusted local Dealer since 1971. 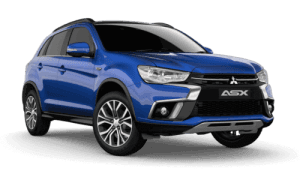 Industry renowned for quality used vehicles combined with a dedicated and professional sales team that are here to assist you with your next purchase.